Brian Massey calls himself a Conversion Scientist™ and he has the lab coat to prove it. 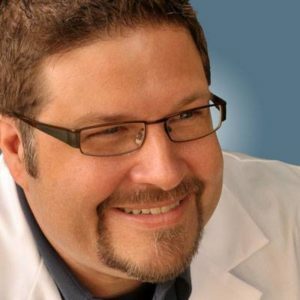 He is the founder of website optimization company Conversion Sciences and author of the book Your Customer Creation Equation: Unexpected Website Formulas of The Conversion Scientist. His rare combination of interests, experience and neuroses was developed over 20 years as a, computer programmer, corporate marketer and entrepreneur. Website optimization is the science of finding more online revenue without paying to get more visitors. He appears in his trademark lab coat when speaking to corporations, universities, and conference attendees around the world. He authors The Conversion Scientist blog, and has written for ClickZ.com, Search Engine Land, Marketing Land and the Content Marketing Institute. He lives and works in Austin, Texas where life and the Internet are hopelessly entwined. Digital Elite Camp 2014 is a data-driven marketing and conversion optimization conference. On the beach, in the summer, with spa facilities.